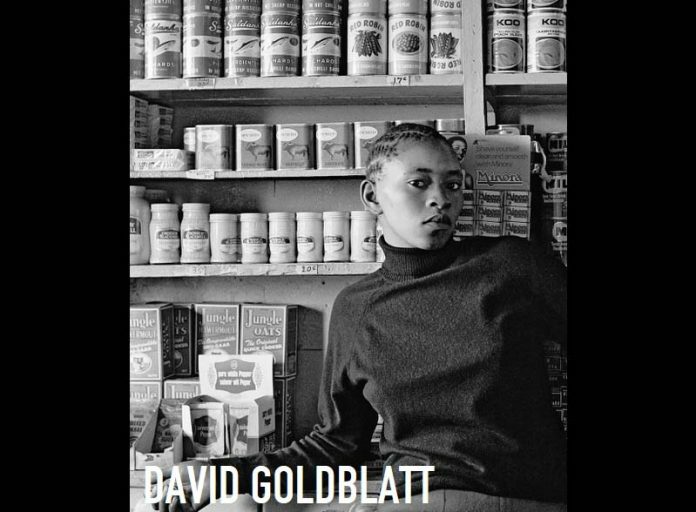 For the very first time, the Centre Pompidou in Paris is devoting a retrospective to the work of David Goldblatt, a key figure in the South African photography scene and a major artist in the politically committed documentary. Through his photos, Goldblatt tells the story of his native country, its geography and its inhabitants, maintaining a singular tension between subject, territory, politics and representation. The exhibition looks back over his career through a selection of major series, and reveals lesser-known groups of pictures, like his first photos taken in the townships of Johannesburg. The series On the Mines, now considered an iconic work in the history of documentary photography, is presented with working prints. The exhibition also includes part of the Particulars series from the Centre Pompidou collection and the artist’s most recent work, through the Intersections series. All these series cast a sharp eye on the complexity of social relations under apartheid. From his youthful efforts to his most recent pictures, the Centre Pompidou’s Goldblatt retrospective offers, for the first time in France, an unprecedented survey of more than 50 years of photography. Bringing together two hundred photographs, a hundred hitherto unpublished documents and a series of films in which Goldblatt discusses his own work, it enables visitors to immerse themselves in a fascinating body of work that teaches one to look with a socially aware and analytical eye. Born in 1930, the youngest of the three sons of Lithuanian Jewish immigrants Eli and Olga Goldblatt in Randfontein, Gauteng Province, South Africa, David Goldblatt graduated from the University of the Witwatersrand with a degree in commerce. He began photographing in 1948 and has documented developments in South Africa through the period of apartheid to the present. In Goldblatt’s view, color photography seemed too sweet a medium in the Apartheid years to express the loathing that it inspired in him. He documented the dreadfully extensive and uncomfortable twice-daily bus trips of black workers who lived in the segregated “homelands” north-east of Pretoria in his work The Transported of KwaNdebele.